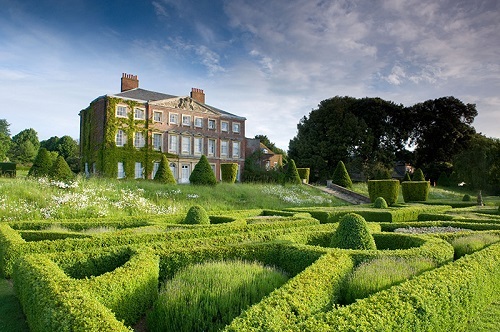 Jane Austen was a frequent visitor to Goodnestone Park this lovely 14 acre garden which surrounds a 1700 house. Work on the Goodnestone Garden did not begin in earnest until the mid-1960s and the restoration and expansion to their present standard has primarily been the work of Margaret FitzWalter. 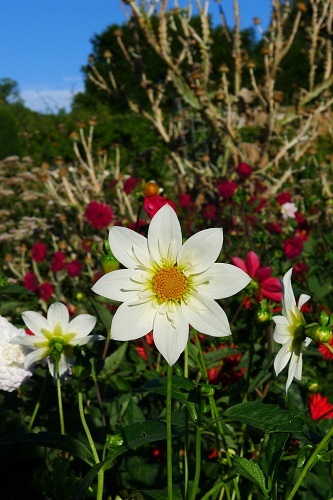 In the process she has created what many visitors regard to be one of the outstanding country gardens in England. The garden features fine specimen trees, small arboretum with an avenue of limes. See the 1920s rockery and pond, rose garden and walled garden with climbing roses, jasmine, clematis. The gardens cover roughly fifteen acres. 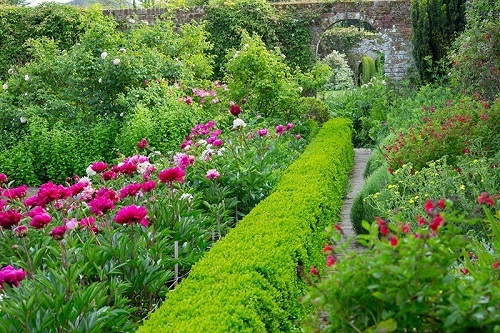 They are maintained by the head-gardener John Wellard who has been at Goodnestone for over forty years. 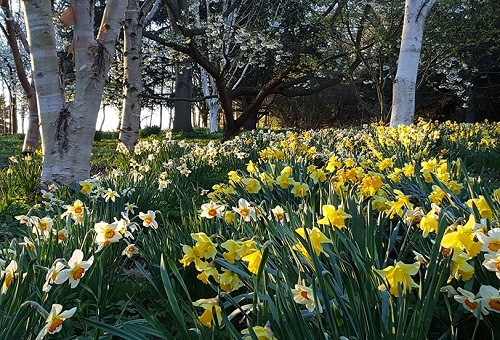 2019 - Goodnestone Park Gardens open from early February for snowdrops - see website for full details of days and times. Disabled access, refreshments, plant sales. If you want to take a break near Goodnestone Garden, why not stay in one of our recommended hotels. Each hotel has genuine guest reviews enabling you to book from anywhere in the world in total confidence. Look now for Goodnestone ParkHotels.